Kat & Cat Quilts: Honeycomb Quilt is a top! 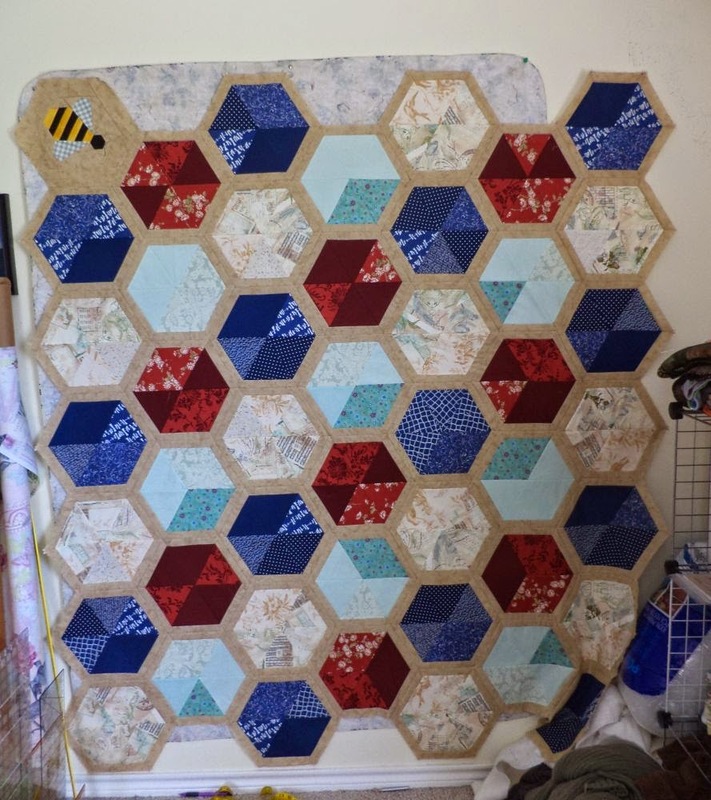 The Honeycomb quilt is on the design wall and the top is finished. The paper pieced bee in the corner came from this pattern at Badskirt and the over all design is from Elizabeth Hartman at Oh Fransson. With any luck I can get the back pieced and the whole thing basted today! Linking to Judy's Design Wall Monday and Hexie Weekend. Oh! I love it! Thanks for the heads up on the pattern. 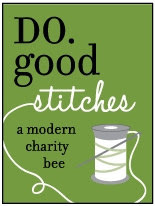 I invite you to link it to Hexie Weekend to share this delicious quilt top. It.looks.awesome! Way to go with those Y-seams! :) Looking forward to seeing it all quilted up! Now this is just way too cute.....loving that Bee!